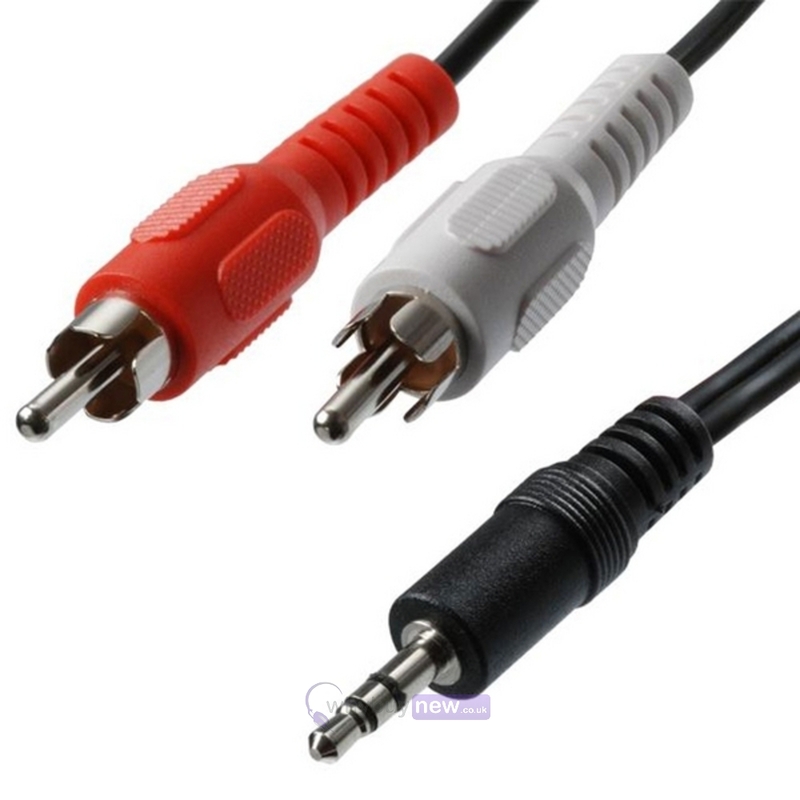 It is a standard 3.5mm stereo plug to two male RCA connectors lead. 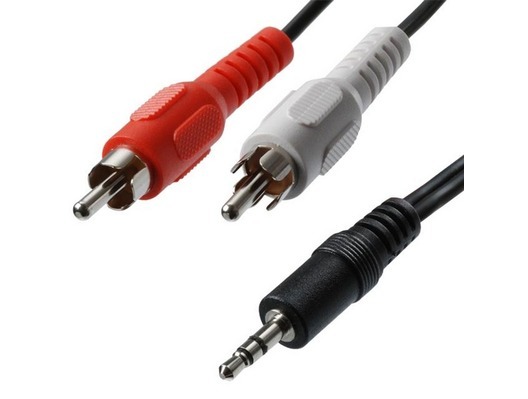 This cable is ideal for connecting items such as personal music players to line inputs on a home music system. They come packed in a resealable BOPP bag for easy storage and easy transportation.